Our range of products include fortune atlantic gum boots, safety gumboots, 10 inch winner pvc gumboots, eva gumboots and military gumboots. We are recognized as one of the profound suppliers ofAtlantic Gum Boots. 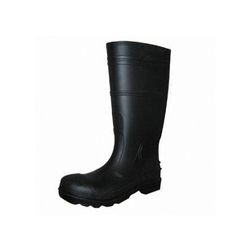 The gumboots, which we are offering is highly acknowledged among esteemed clients for their striking features such as durability and resistance to chemicals, water abrasion. 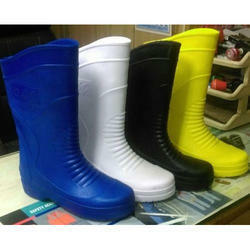 Our skilled workforce has designed the gumboots in accordance with industry standards using top most quality of steel. 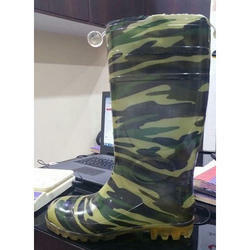 We are recognized as one of the profound suppliers of Military Gumboots. The gumboots, which we are offering is highly acknowledged among esteemed clients for their striking features such as durability and resistance to chemicals, water & abrasion. 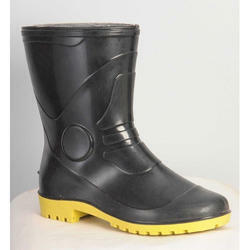 Our skilled workforce has designed the gumboots in accordance with industry standards using top most quality of steel.